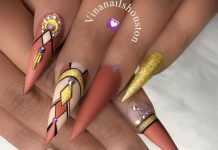 We have been through a lot of art nail designs and nail shapes together. Different designs were researched and collected which corresponds to a particular theme. I guess we had enough themes that it is about time to take a break on looking for a new one. For today’s post, we go normal. Oval nails are basically the default nail shape design in the world. We didn’t have the chance to feature this in the beginning so let me do it this time. 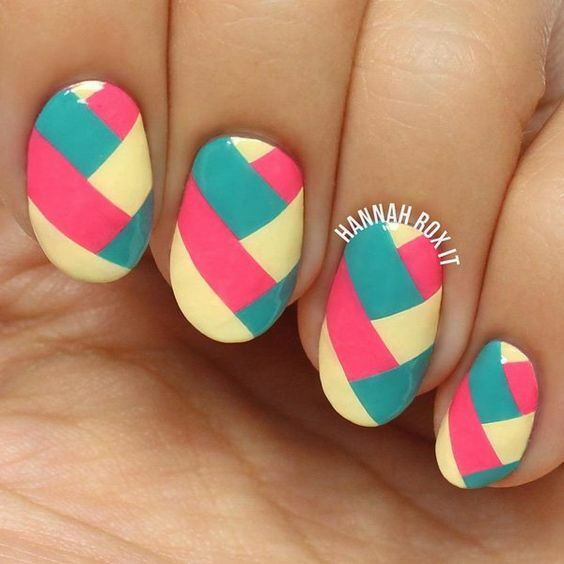 Oval nails are best with plain, traditional polishes. These designs are good for day-to-day activities and are also the choices of the aged women who are not fond of the new trends. However, even with just plain polishes, it is never an excuse to accessorize the nails. 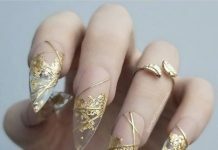 Oval nails can still have glitters and jewels just like the more novel designs out there for nail art. 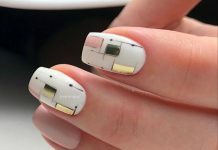 For mothers and fashionable women out there, check out the best oval nail art designs I have in store for you. Some of the samples may be familiar or not new to you so enjoy the others which you can apply to your nails easily. Have fun!